Check out this Amazon deal! 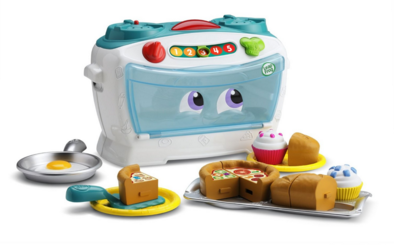 The LeapFrog Number Lovin’ Oven is just $15 down from $25. Get yours now while it lasts!